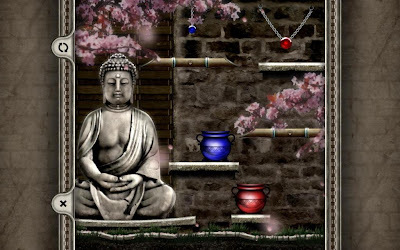 A newly released PC version of IonFX’s award-winning mobile game, Obulis. An addicting puzzle type game perfect for the casual gamer. Obulis really kicks things up by complementing highly compelling gameplay with outstanding graphics, music and state of the art physics effects. The goal of Obulis is move all of the coloured spheres into their like-coloured pots using only the the forces of gravity and physical interaction. Manipulating the playfield by cutting the chains and ropes holding the Obulis Spheres.